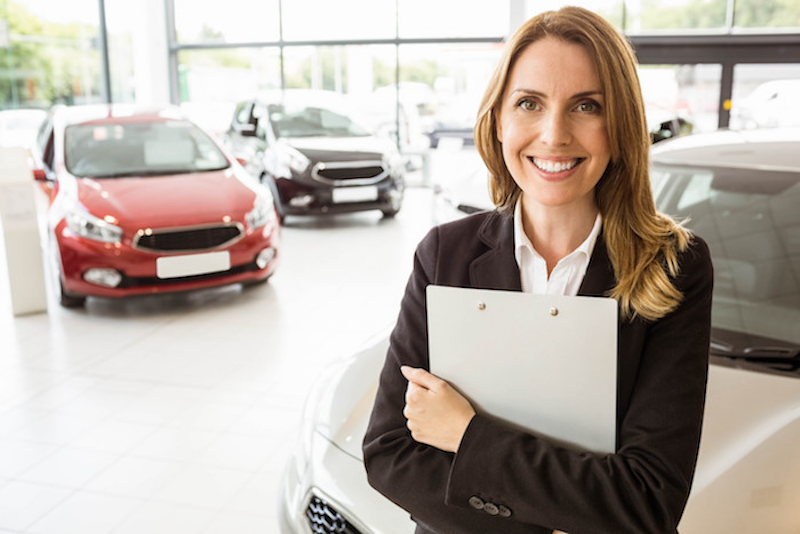 Dealerships can be a pretty intimidating place for most, we strive on not only impressing our customers, but our employees too. In fact, we focus most of our attention on team building with our employees; because our beliefs are that happy employees make happy customers. Hubler Nissan is adamant on one on one’s with our employees to make sure everyone is given the tools to hit and exceed income expectations and personal goals.